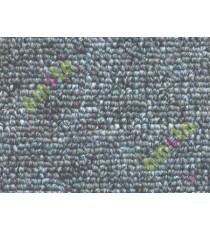 Solid Office Carpet 110074 Wall to Wall carpet will be pasted to the floor with strong adhesiv.. 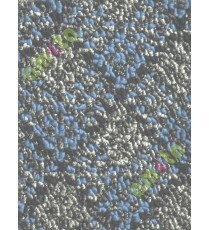 Solid Office Carpet 110075 Wall to Wall carpet will be pasted to the floor with strong adhesiv.. 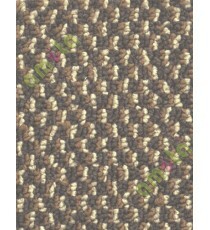 Solid Office Carpet 110076 Wall to Wall carpet will be pasted to the floor with strong adhesiv.. 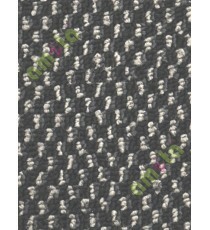 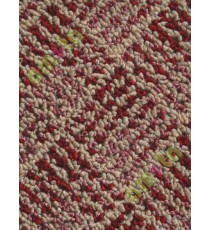 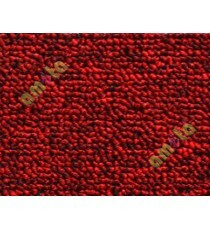 Dotted Office Carpet 110077 Wall to Wall carpet will be pasted to the floor with strong adhesi.. 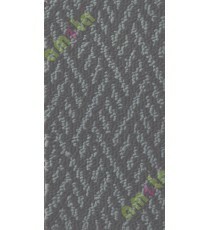 Solid Office Carpet 110078 Wall to Wall carpet will be pasted to the floor with strong adhesiv.. 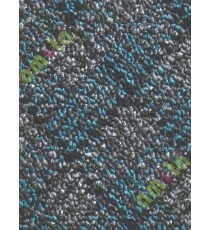 Solid Office Carpet 110079 Wall to Wall carpet will be pasted to the floor with strong adhesiv..
Diamond Office Carpet 110080 Wall to Wall carpet will be pasted to the floor with strong adhes..
Diamond Office Carpet 110081 Wall to Wall carpet will be pasted to the floor with strong adhes..
Diamond Office Carpet 110082 Wall to Wall carpet will be pasted to the floor with strong adhes.. 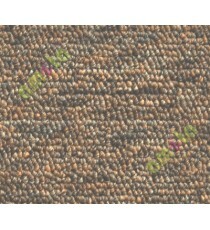 Dotted Office Carpet 110083 Wall to Wall carpet will be pasted to the floor with strong adhesi.. 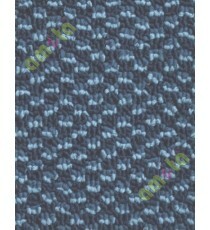 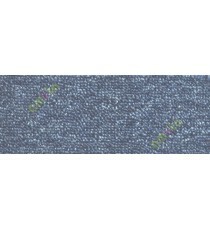 Dotted Office Carpet 110084 Wall to Wall carpet will be pasted to the floor with strong adhesi.. 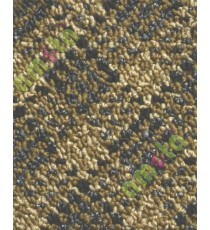 Dotted Office Carpet 110085 Wall to Wall carpet will be pasted to the floor with strong adhesi.. 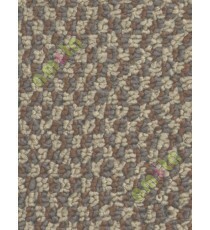 Dotted Office Carpet 110086 Wall to Wall carpet will be pasted to the floor with strong adhesi.. 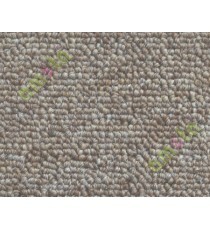 Designer Office Carpet 110050 Wall to Wall carpet will be pasted to the floor with strong adhe.. 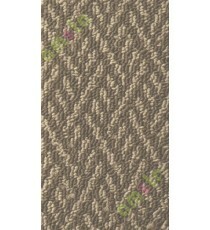 Designer Office Carpet 110051 Wall to Wall carpet will be pasted to the floor with strong adhe..